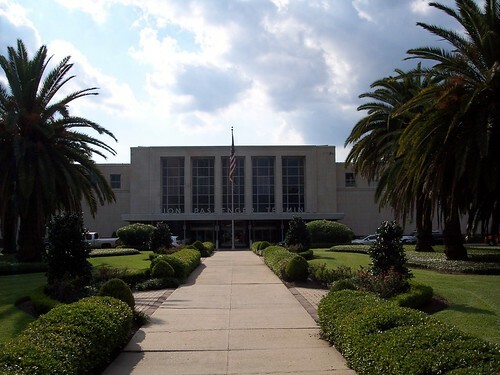 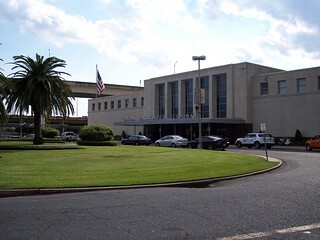 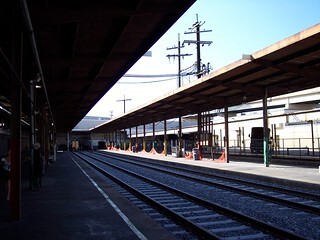 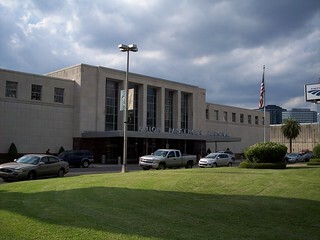 Union Passenger Terminal in New Orleans. 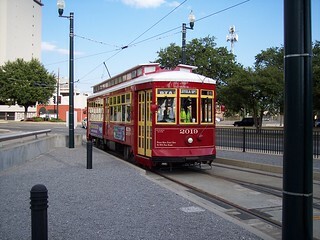 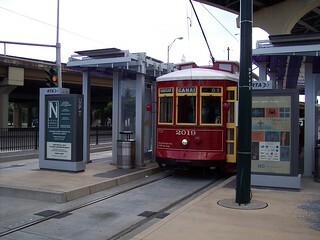 The streetcar station at the terminal. 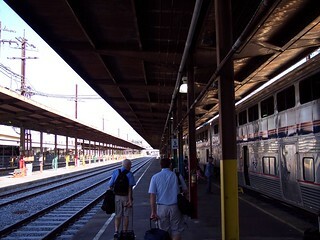 The Sunset Limited begins boarding for its trip to Los Angeles.